Thank you for your interest in our firm. As founder of Knox Financial, I invite you to check our website or contact us to see if our services are suited for you. I have worked in the financial services industry since 1997. 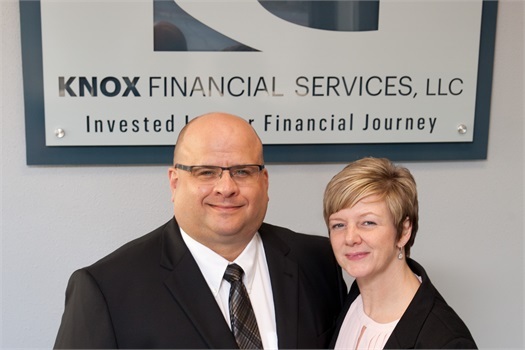 In 2016, my wife Amber and I chose to start Knox Financial Services, focused on helping individuals and business owners achieve their unique financial goals. We are a locally owned, independent, full-service fee based financial planning, wealth management and employee benefits firm. Our clients include individuals, families, business owners, executives, self-employed professionals, organizations, and local governments. A diverse group of clients with a common desire- to have a financial team that listens to their needs, evaluates their current situation, prepares objective information and advice, implements the chosen Solutions, provides ongoing monitoring, and provide a high-level of personal service. The Journey - our clients' long-term success is what defines our own. As your Journey evolves, we will be there. We also believe knowledge and experience are crucial to a successful plan. Our collaborative Look Forward! planning process is systematic to ensure we fully understand all of your needs, but is flexible to develop unique Solutions for your specific goals. 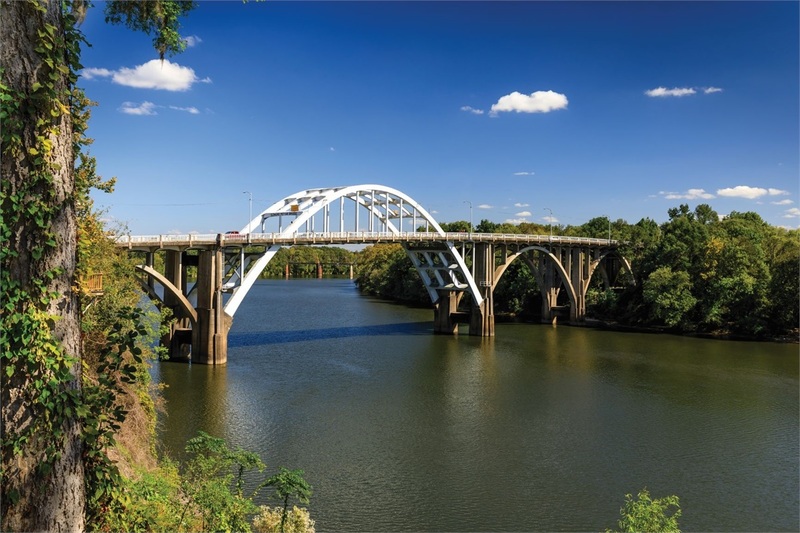 We utilize innovative technology, leading products and services that are also available from national firms, but retain our independence, allowing us to focus on our clients' needs, not a corporate agenda. We take pride in our local ownership, local decisions and a family-owned culture, allowing us to objectively develop Solutions when working with our clients. Every member of our team lives by our core values: honesty, integrity, respect, diversity, cooperation and a commitment to succeed—and incorporate them into everything we do. As an organization, we have grown substantially, but with purpose, and will continue to embrace our core values. If you want to work with a team of Advisors who care, listen to your goals, develop objective Solutions to help you grow and protect your assets, and are invested in your financial success, please contact us. We Look Forward! to meeting you. Contact Us to get started on your Journey.